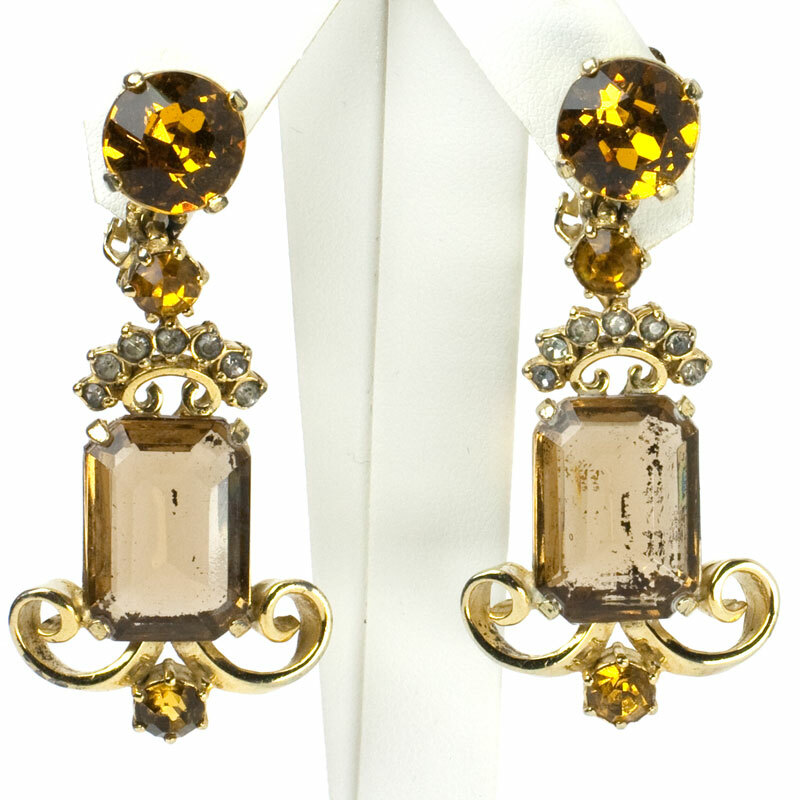 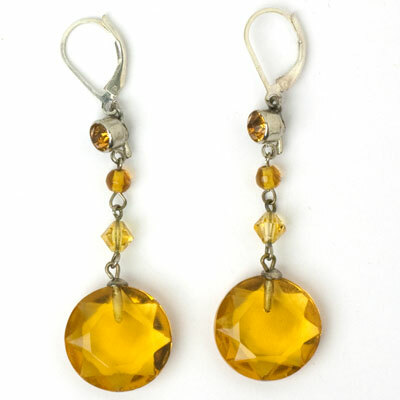 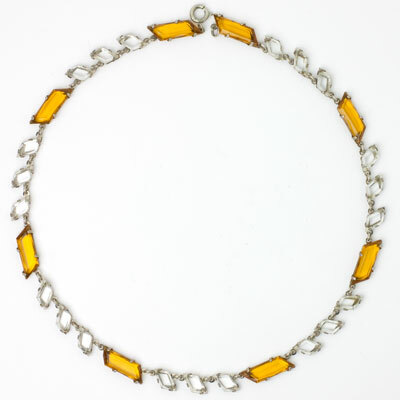 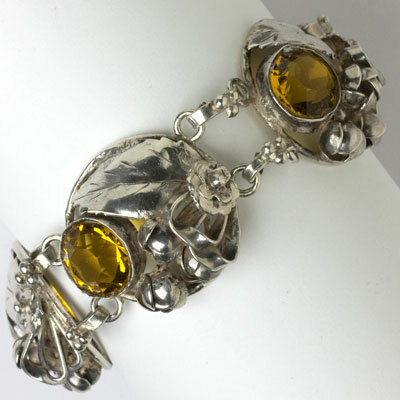 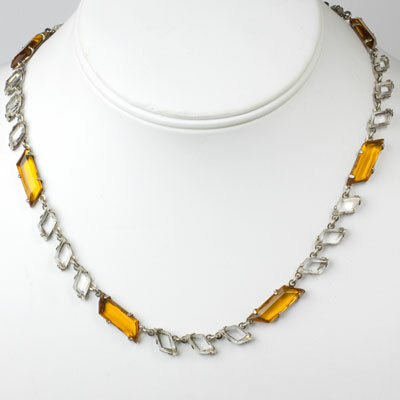 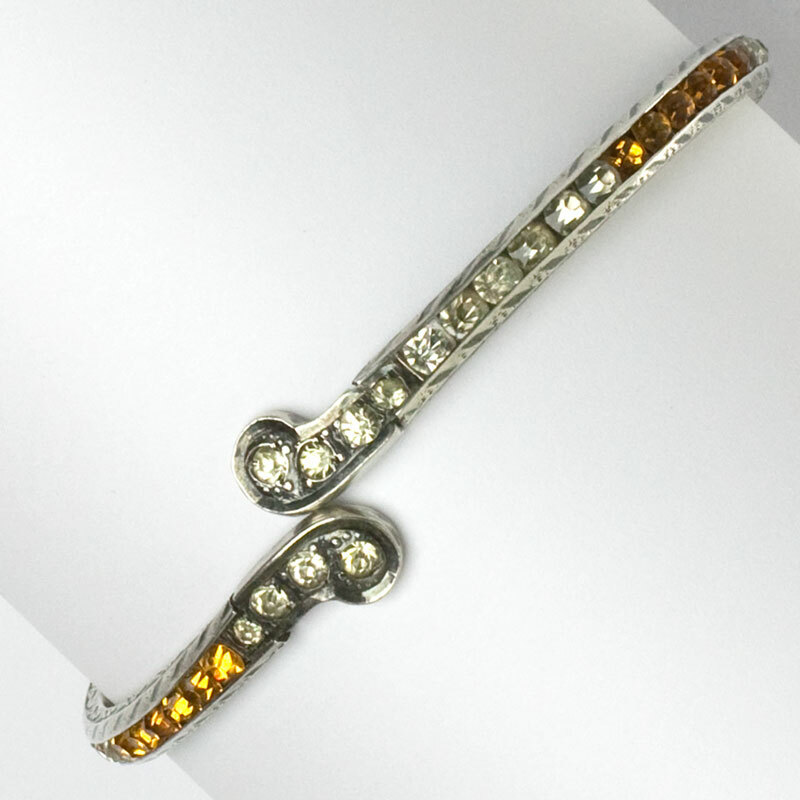 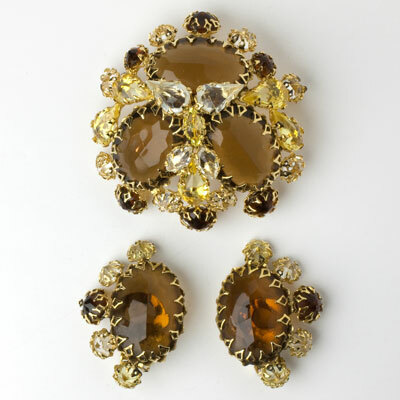 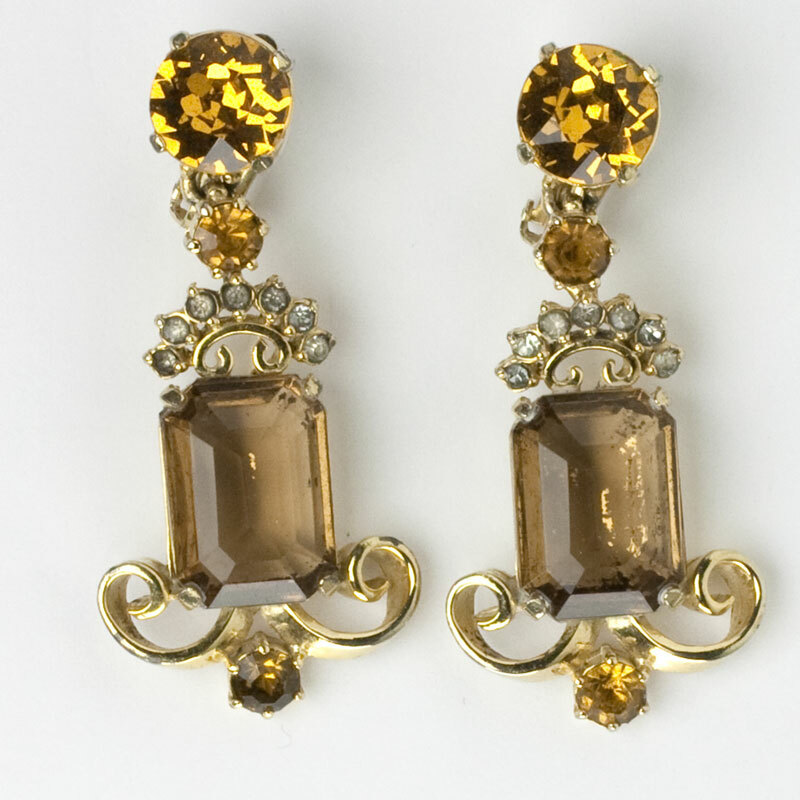 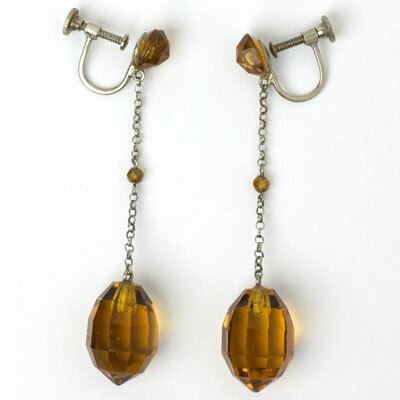 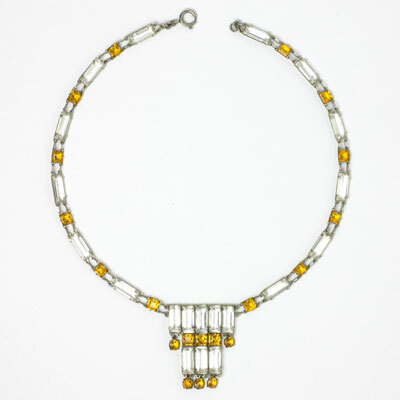 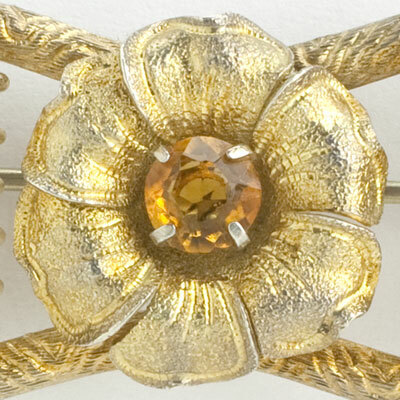 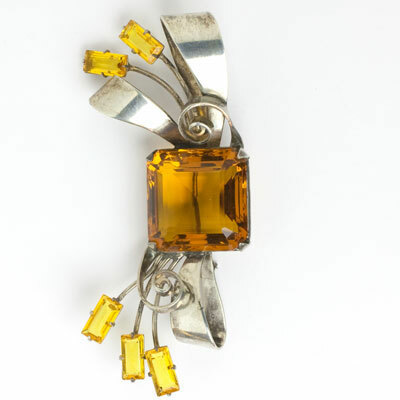 Citrine and topaz are both choices for November birthstone jewelry. 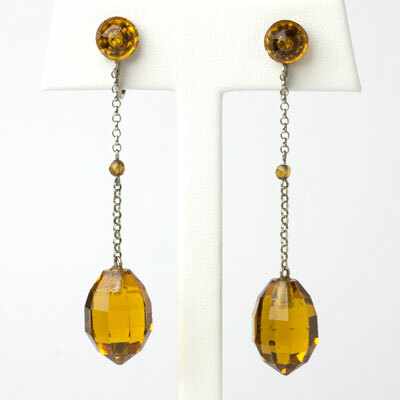 The first ranges from pale yellow to brownish-orange in color. 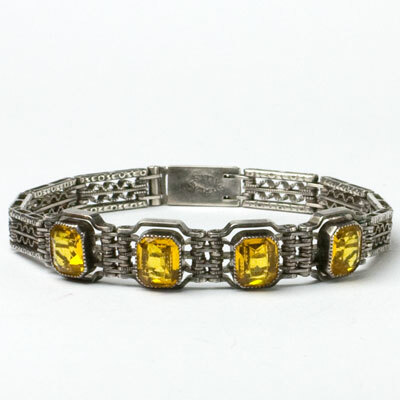 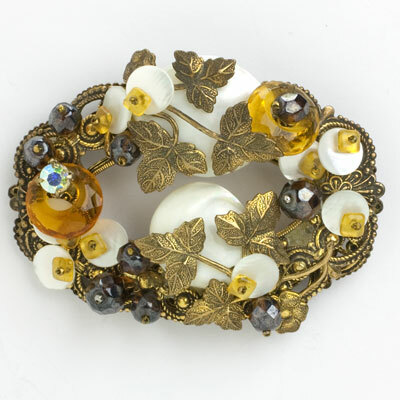 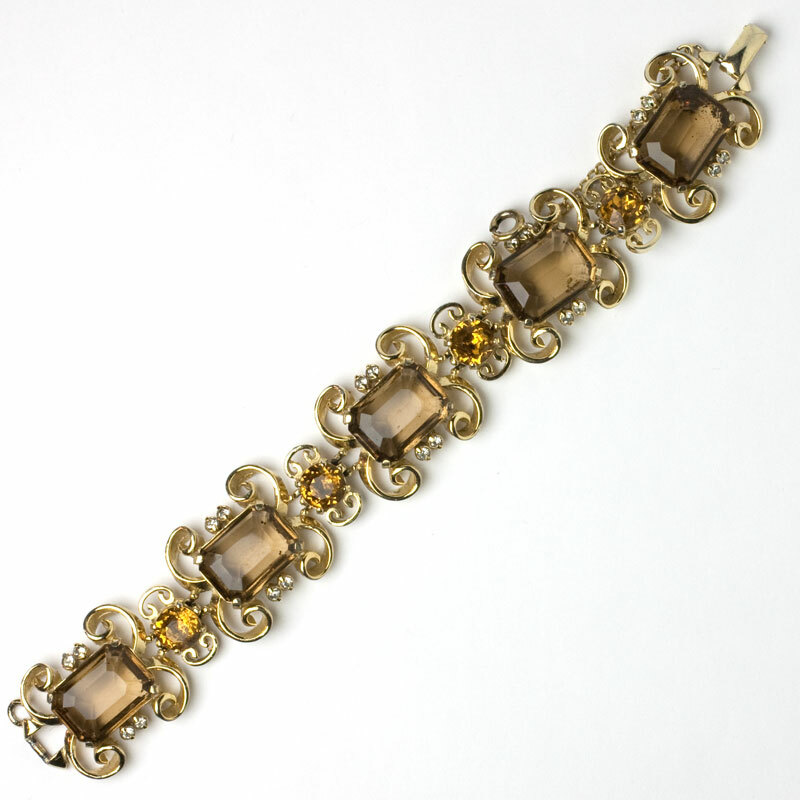 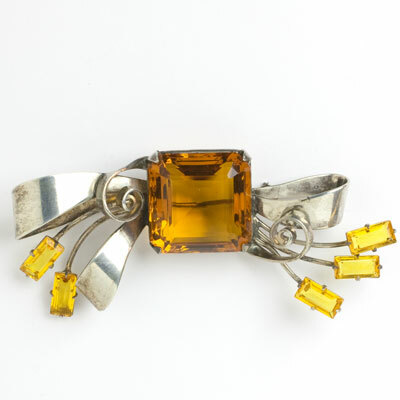 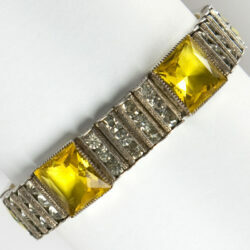 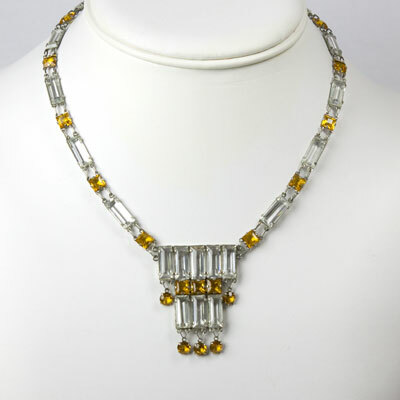 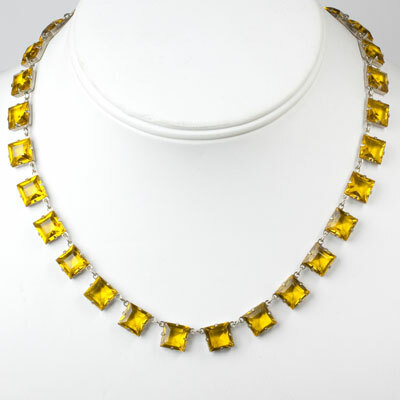 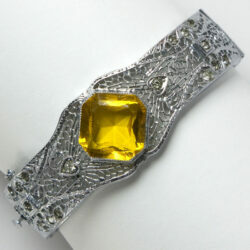 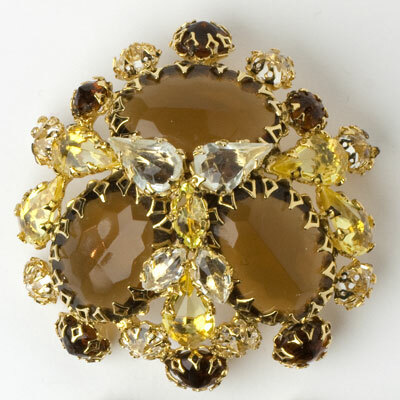 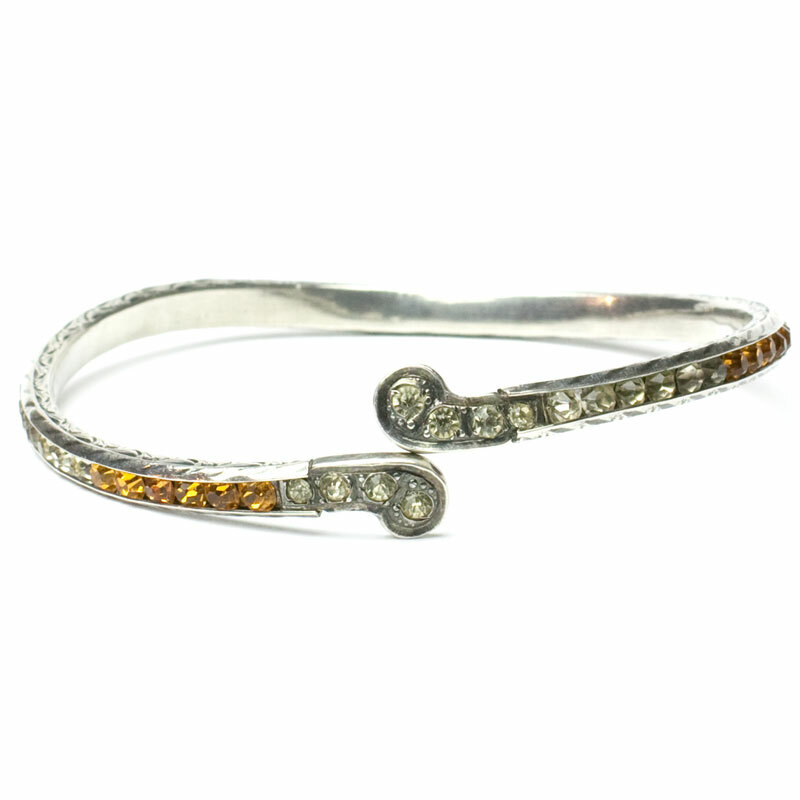 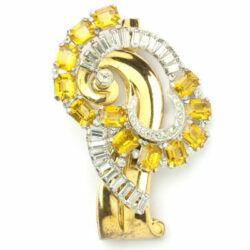 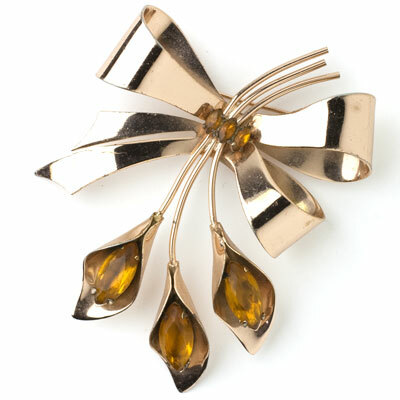 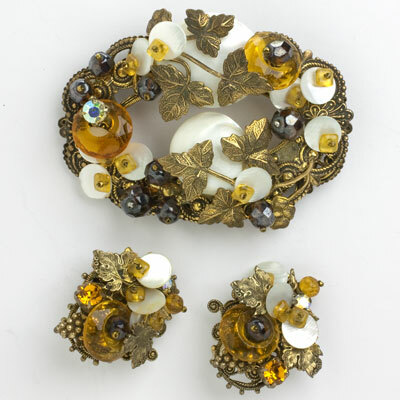 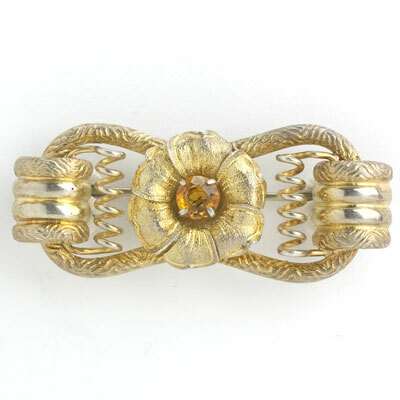 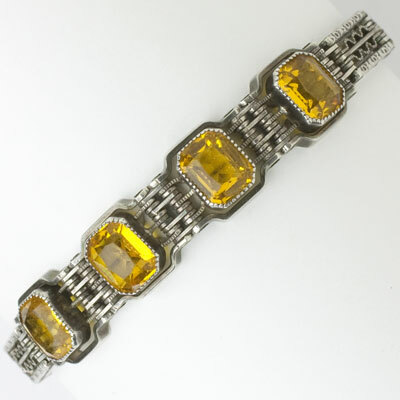 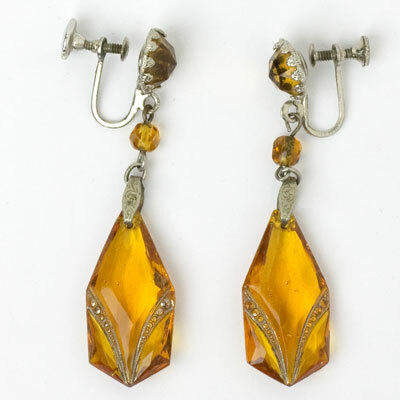 Citrine was a favorite gem in the Victorian era. 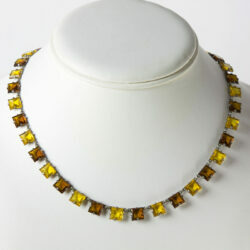 The second, topaz, occurs in a variety of colors including honey yellow and fiery orange. 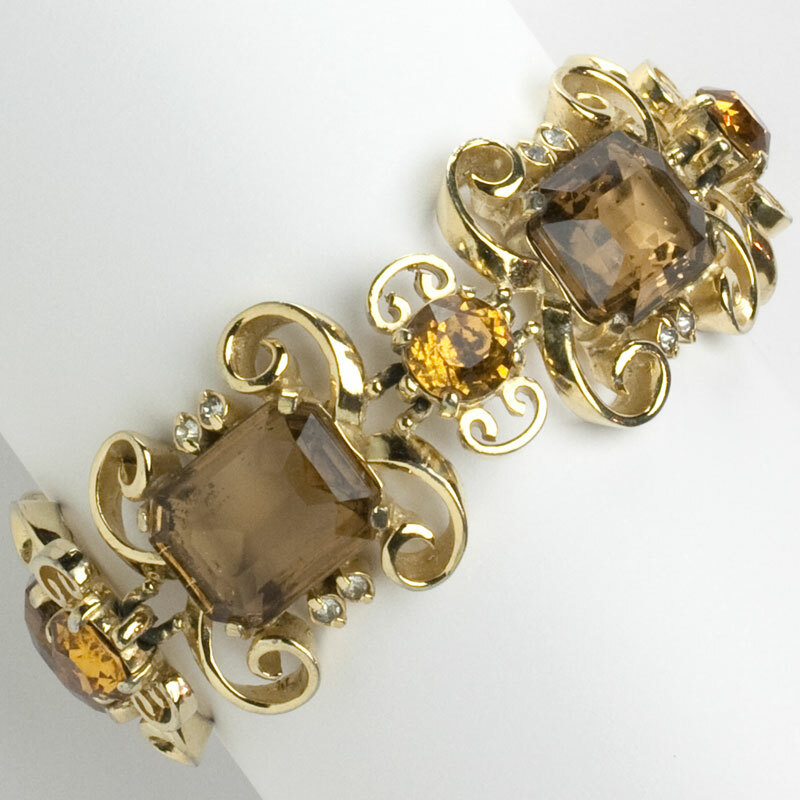 Throughout history, healing powers have been attributed to both gemstones. 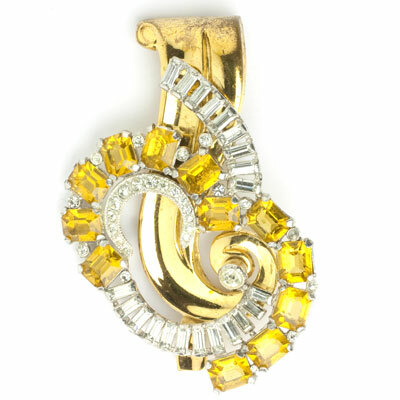 Yellow and orange, warm hues, are associated with sunshine, joy, and energy. 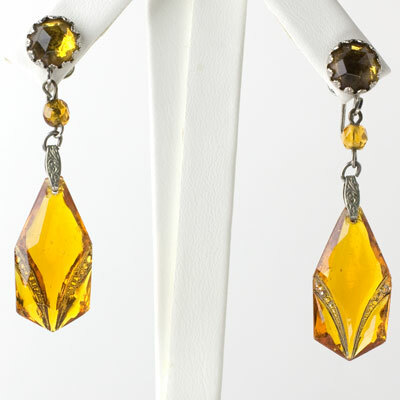 Color psychologists recommend wearing them when we want to evoke cheerful feelings or convey a sense of playfulness. 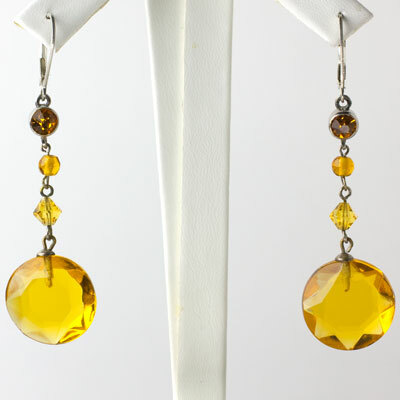 Even if your birthday isn’t in November, these gems will enliven your wardrobe. 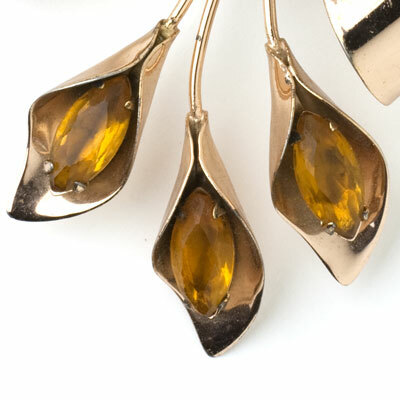 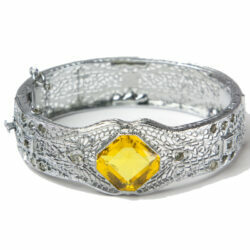 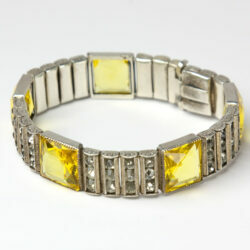 For tips on adorning yourself with citrine and topaz, read this blog post.